Go to the sections above for the downloads you're looking for. 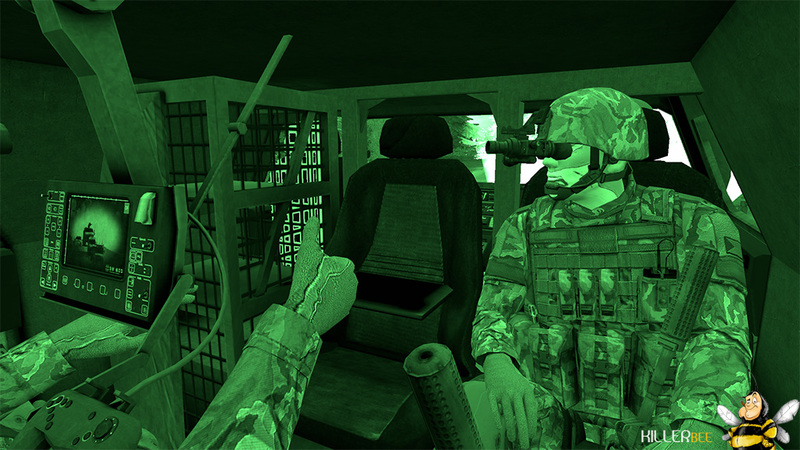 ArmA2 OA addons have their own section. For OFP there are sections for the specific addons required for playing on our Clowns of War and Side Show servers. There are also sections where you can get updates for any [LOL] OFP addons you may have already downloaded, additional maps, or other useful addons & utilities.